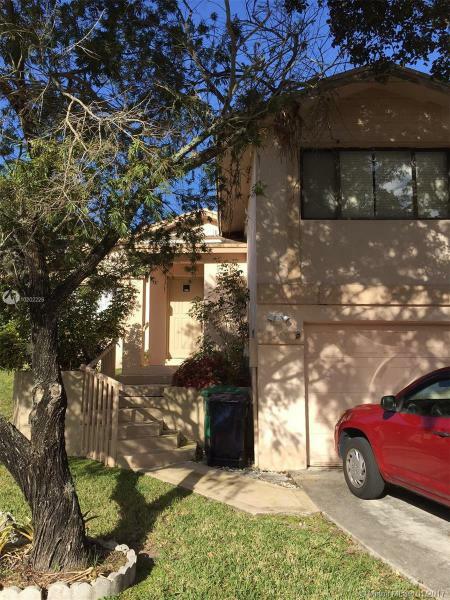 GREAT OPPORTUNITY TO OWN THIS VERY SPACIOUS 2 STORY SINGLE FAMILY HOME IN THE DESIREABLE LAKES BY THE BAY. 2 BEDROOMS, 2 BATHROOMS, 1 CAR GARAGE! OPEN LAYOUT INCLUDES AMPLE LIVING ROOM, KITCHEN, DINING ROOM AND A COVERED PATIO GREAT FOR ENTERTAINING FAMILY & FRIENDS.. LIVE IN THIS QUIET NEIGHBORHOOD WITH EASY ACCESS TO EXPRESSWAYS, SHOPPING, SCHOOLS, DINING & MORE! ENJOY THE COMMNUNITY AMENITIES! Beautiful home centrally located. 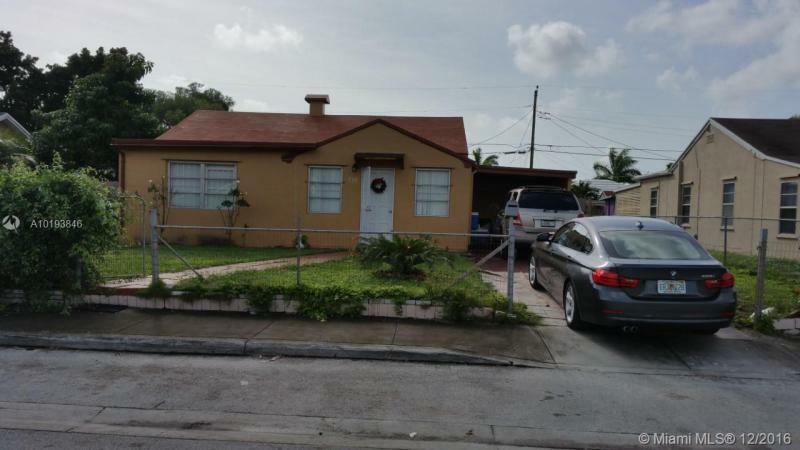 Can potentially be turned into a 4 bedroom 2 bath home; currently is a 2/1. Beautiful old style cuban tiles throughout. Carport that can be converted. Laundry room. Nice size yard with lots of room for boat(s) or multiple cars; plenty of room on the sides of the house to drive a car/trailer/boat. Well taken care 3/2 with a big den used as a four bedroom. Great for first time home buyer or investment. Can be rented for $1600! Walking distance from Church. As per seller request price was reduced and firmed. 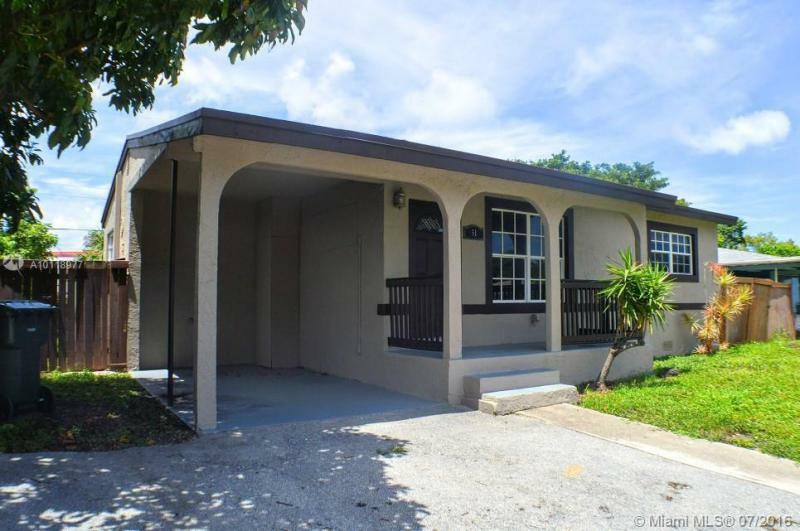 CENTRALLY LOCATED IN OAKLAND PARK, NEAR HOSPITAL, MARKETS, PLAZAS, AIRPORT, MAJOR ROADS AND HIGHWAYS AND WITHIN 20 MINUTES TO BEACHES. 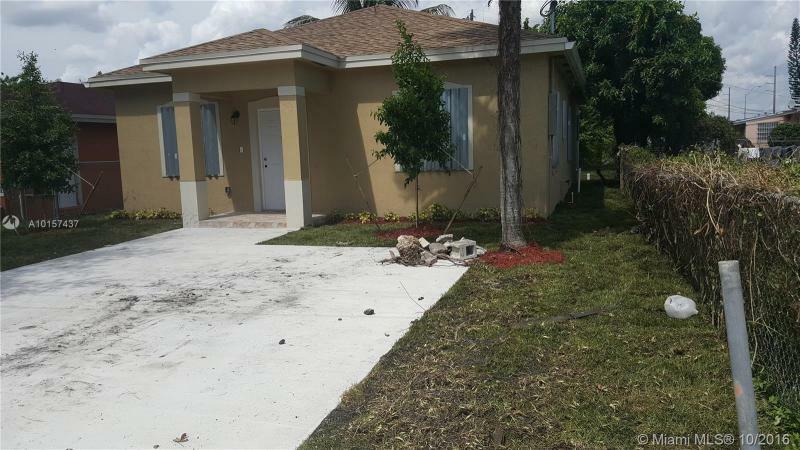 HOME HAS BEEN UPDATE & READY TO MOVE IN, FRESH INTERIOR EXTERIOR PAINT, LARGE WITH ROOM A POOL, 3 BEDROOMS AND 2 FULL BATHROOMS, LIV/DINING ROOM COMBO, LAUNDRY ROOM, HOME IS CUTE AS A BOTTOM, AT THIS PRICE HOME WILL NOT LAST. ALL FINANCING AVAILABLE, NO PROPERTY DISCLOSURE AVAILABLE. WHITE APPLIANCES WILL BE DELIVERED 2 DAYS PRIOR CLOSING. CALL AGENT WITH ANY QUESTIONS. Single family 3/2 one level home on cul-de-sac. Low traffic area with ceiling fans throughout, screened patio, 2 car garage, formal living room w/ sliding glass doors to the screened patio. New washer, dryer and purifying water tank included. Very well maintained beautiful home with a beautiful grass backyard. Access to three pools, tennis court, club house and much more.